The total solar eclipse will be in peak view in Nashville, Tennessee at 1:27 p.m. CDT on Aug. 21, 2017. Those watching in Nashville can expect a total view of the eclipse. 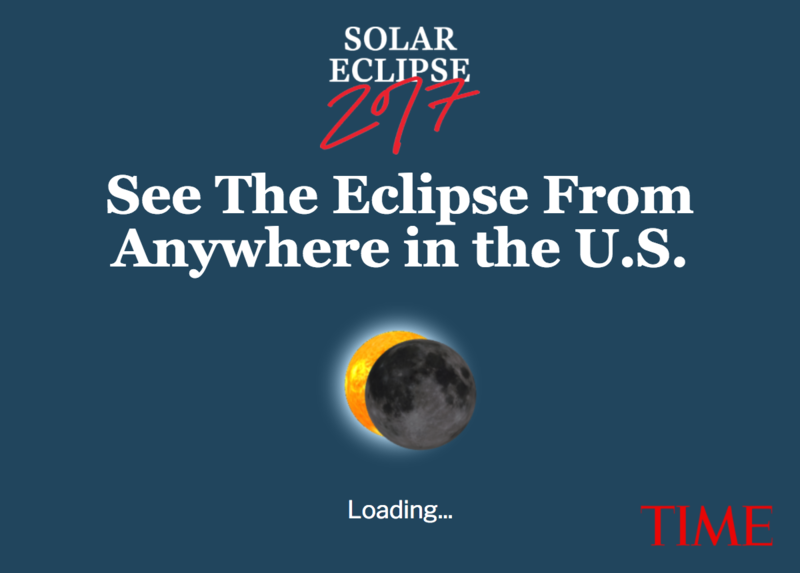 Check out the interactive below, or type in your zip code to see what the eclipse will look like from your location.